If you’re a New York State and Local Retirement System (NYSLRS) retiree, you may be eligible for a cost-of-living adjustment (COLA) this September. 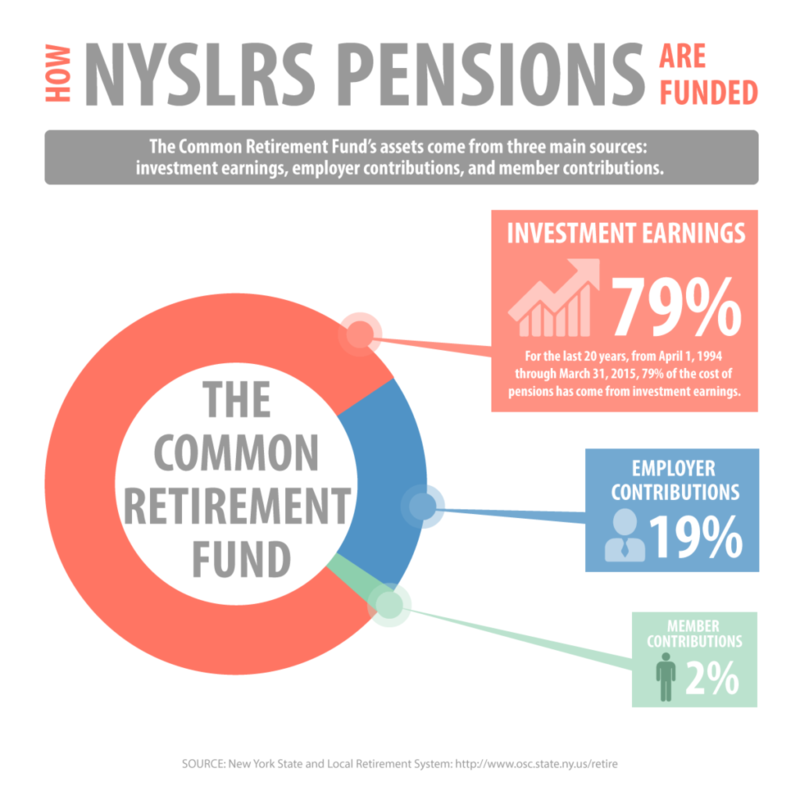 A COLA payment permanently increases your NYSLRS retirement benefit. It’s based on the cost-of-living index, and is designed to address inflation as it occurs. The September 2016 COLA increase equals 1 percent, for a maximum annual increase of $180.00, or $15.00 per month before taxes. Please note, for most retirees, there are other reductions, such as health insurance, which may offset the COLA increase. How is the COLA Calculated? The COLA is calculated based on 50 percent of the annual rate of inflation, measured at the end of the fiscal year (on March 31). It cannot be less than 1 percent or greater than 3 percent of your retirement benefit. This year, since the rate of inflation was less than 1 percent, the COLA increase equals 1 percent. The COLA is calculated using the first $18,000 of the annual Single Life Allowance pension (even if you selected a different payment option), or your actual pension, if it’s less than $18,000. Who Is Eligible for a COLA? A beneficiary receiving the accidental death benefit for five or more years on behalf of a deceased NYSLRS member. The NYSLRS COLA is different than the Social Security Administration (SSA) COLA. For 2016, the SSA didn’t provide a COLA adjustment for almost 65 million Social Security recipients. If you want to learn more about COLA, read our publication, Permanent COLA. Content last revised August 3, 2016. This entry was posted in General News, NYSLRS Retirees and tagged benefits, COLA, Cost of Living Adjustment, ERS, Information is the Key, know your benefits, New York State & Local Retirement System, NYSLRS, NYSLRS Retirees, PFRS, retirement on August 3, 2016 by NYSLRS.